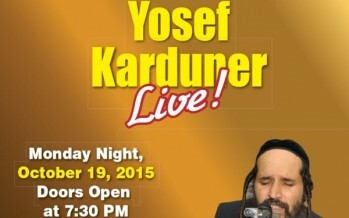 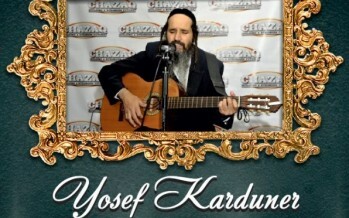 CHAZAQ Proudly Presents Yosef Karduner Live! 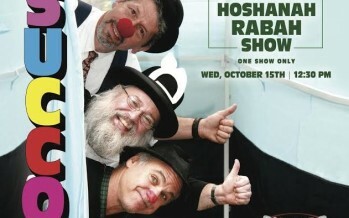 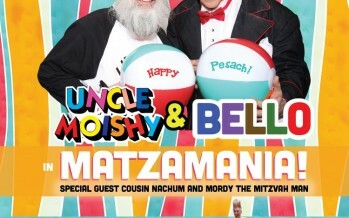 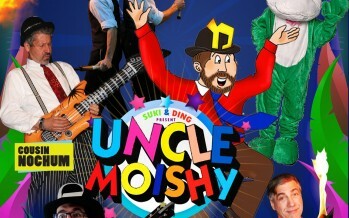 Suki & Ding Present 6 Amazing Pesach Shows! 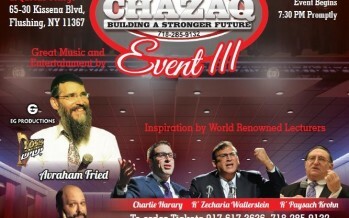 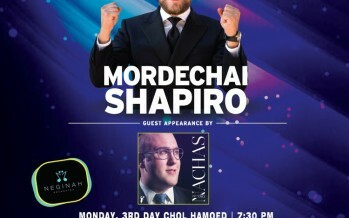 The Big CHAZAQ Event featuring Avraham Fried! 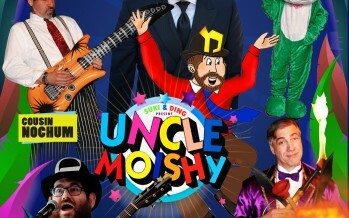 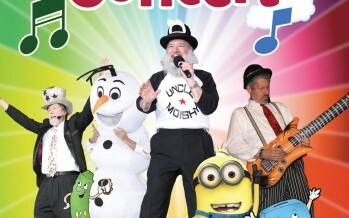 Chazaq Presents UNCLE MOISHY LIVE IN CONCERT Sunday February 8th – 2:30pm Young Israel of Kew Garden Hills 7011 150th Street Flushing, NY 11367 Ticket Prices: $15 and $20 – ONE SHOW ONLY Tickets available at SEASOMS on Main St.
Yosef Karduner Live For CHAZAQ!